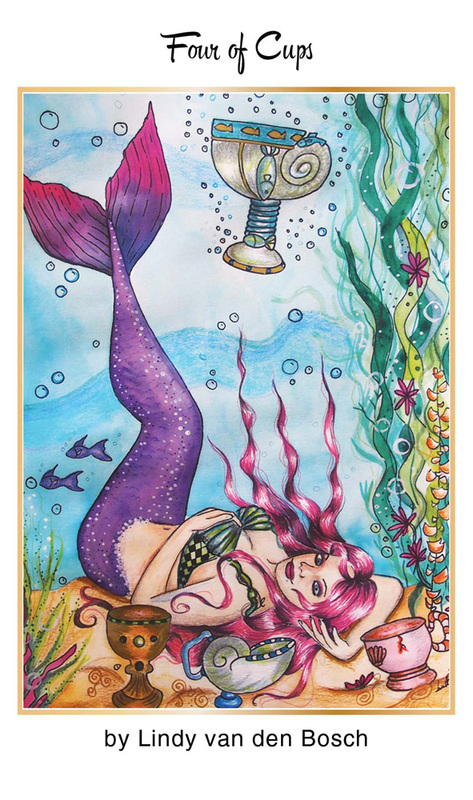 It’s the 3rd week of the year and the card of the week is the 4 of Cups. We have a LOT going on right now and the pressure is really heavy. It may be a new year but if you feel like the past is haunting you, you’re not alone. This is a time to settle old scores by going within, not just from 2018, but also from past lives. Take some time this week to sit down, meditate and really confront the traumas that you’re still carrying with you. The Eclipse in Aquarius is here to bring revolutionary changes so time for a spiritual make over. The number of the week is the mystical number 3, a number of the Divine plan being revealed. Mantra: This week will make a difference, make it count. 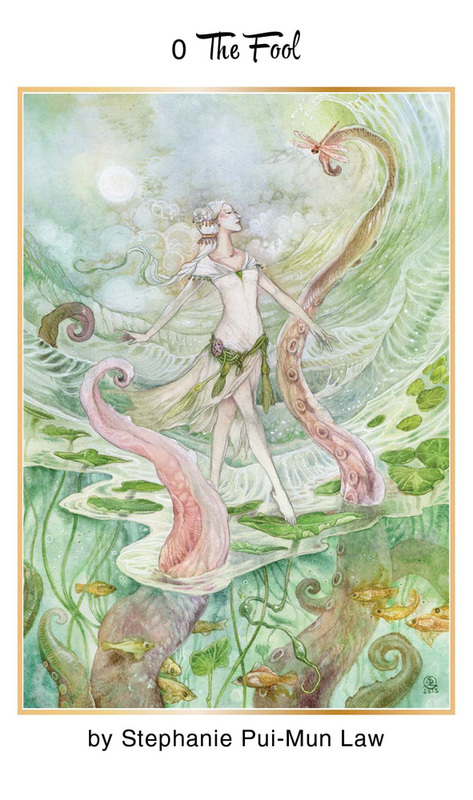 The Fool is a card of new beginnings. Close your eyes and leap. You may just learn how to fly. Mercury sextile Neptune at 5:19 A.M. PST is a transit that stimulates the imagination. Listen to your intuition and take a risk today. Give your dreams wings and let your fantasies soar. Moon conjunct Uranus at 7:56 A.M. PST is a transit that will give you the guts to must your courage and take that jump. The Moon is void of course between 7:56 A.M. PST and 10:31 A.M. PST so take time to stretch and then jump right into a future full of abundance, love, creativity and beauty once the Moon enters Taurus at 10:31 A.M. PST. The number of the day is 9, a number that reminds us that the only thing standing between you and a new beginning is action. Mantra: Trust, let go and fall into the future. 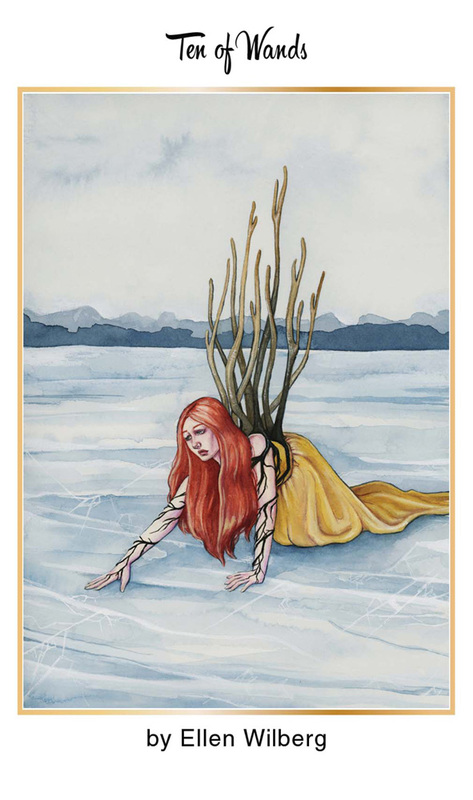 When the Page of Cups appears, it signals you or someone you encounter struggling with their feelings today. Remember to be kind and compassionate to everyone, including yourself today. 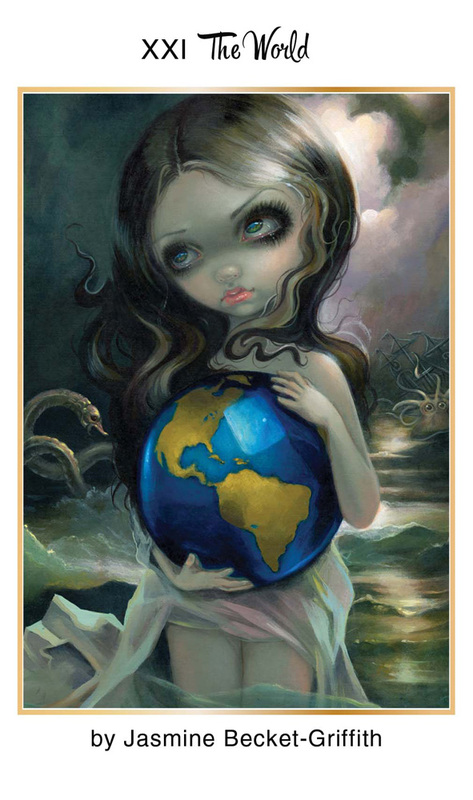 Moon trine Saturn will give you the ability to accept what you can’t change and to change what you must. Moon sextile Neptune is an intuitive, psychic transit so if you feel that someone needs a little bit of sympathy, reach out to them. Moon trine Mercury at 5:30 P.M. PST is a transit that will bring kind words to those who need it. Just remember to open up your heart and let the love flow. Moon is in the sign of love and beauty, Taurus, today, so remember that there is beauty in sadness. The number of the day is 1(0), a number that brings new beginnings by giving ourselves the space to feel our feelings. Mantra: The most loving thing you can do is to give yourself and others the permission to feel. The pressure is building as we get closer and closer to the Super Blood Moon Lunar Eclipse on Sunday. If you feel like everything has been too much and the load just keeps getting heavier, you’re not alone. Seek help if you need it, there’s no need to carry this weight alone. We’re here to support each other. Moon trine Pluto at 1:17 A.M. PST is a transit that reminds us that there are only two guarantees, endings and beginnings. Stop dragging things that do not serve you behind you and lighten your load. You’ll find it much easier if you learn to let things go. Moon trine Sun at 10:34 A.M. PST will illuminate the people and things in your life that bring you joy. Pay attention to what the sun shines on today. The Moon is void of course between 10:34 A.M. and 5:00 P.M. PST when She enters the dualistic sign of Gemini. Life is composed of darkness and light, take note. The number of the day is 2, a number of balance. Mantra: You’re good enough, your strong enough and by golly, people like you. 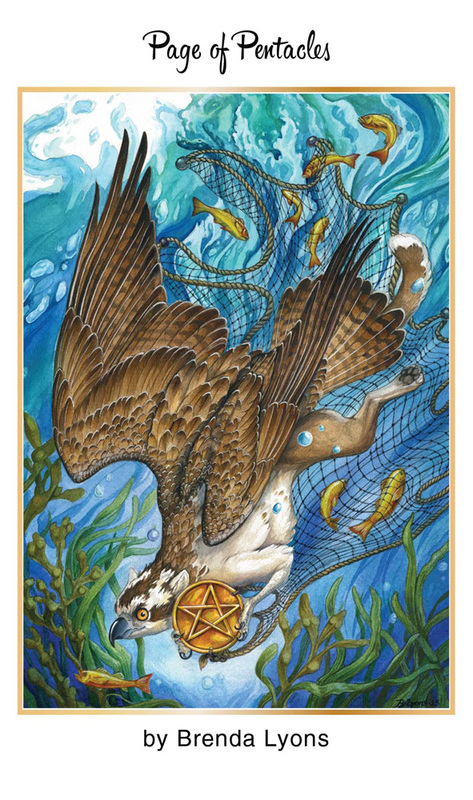 The King of Pentacles is a card that holds the traditionally masculine energy the Midas touch. The hardships your are facing now are all part of an alchemical process that will turn everything you touch into gold. 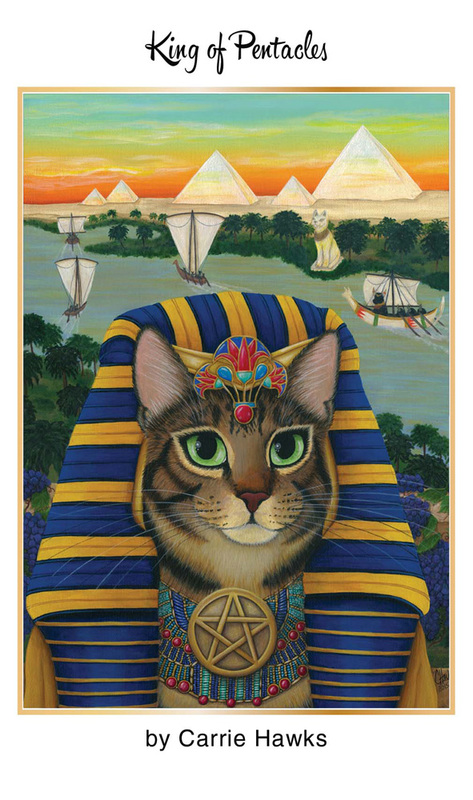 If this card does not represent you, it represents someone you will come into contact with today. Moon opposition Venus at 11:54 A.M. PST that may leave you feeling like you’re missing something but know that you already have everything you need. Moon sextile Mars at 12:32 P.M. PST is a transit of bravery and leadership. You have the strength to go after what you want. Capture it. Moon square Neptune at 5:57 P.M. PST is a transit that may skew your intuition so if you’re uncertain about anything, hold off on making a decision until this transit passes. Moon conjunct Jupiter at 7:10 P.M. PST may leave you feeling like a king because you’ve come out on top after facing many struggles this week but don’t let it go to your head. The Moon is in the dualistic sign of Gemini reminding you that rags can turn to riches and back into rags. The number of the day is 3, the sacred number of transcendence. Mantra: If you are seeking riches, turn your heart to gold. The rest will follow. 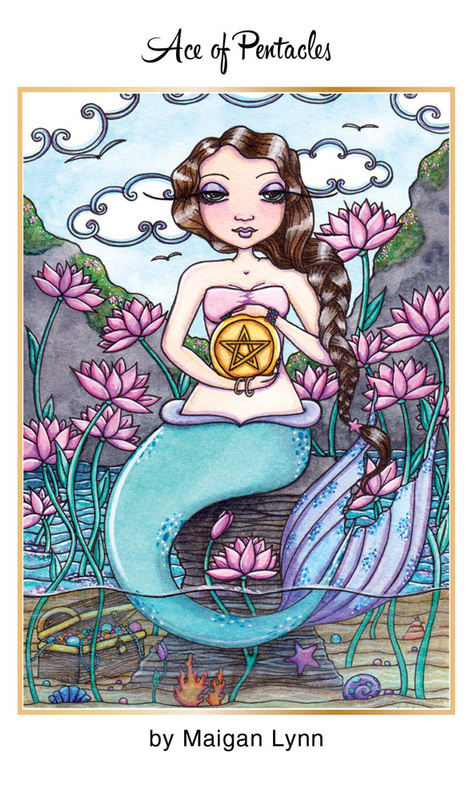 The Ace of Pentacles is a card that appears when there are new beginnings in abundance. The seed has been planted, now take care of it and watch it grown. Venus trine Mars at 8:50 A.M. PST is a transit that will give you the right combination of assertiveness and charm to get what you go after. This is a good transit for couples and coupling. Mercury conjunct Pluto at 12:01 P.M. PST is a transit that will give you the gumption to get down to business and get to the bottom of things. Take those with you who are with you and forget those who aren’t. If you push too hard, you may cause things to blow up in your face during Sun square Uranus at 5:30 P.M. PST. However, shakeups are inevitable because Moon sextile Uranus 5:32 P.M. PST will bring more flashes of awareness but if you play your cards right, they will be in your favor. The Moon is void of course in the dualistic sign of Gemini until She enters the emotional sign of Cancer. Nurture your ventures but don’t wear your heart on your sleeve. The number of the day is 4, a number of things taking root. Mantra: Let the roots sink in. The World is a card of endings becoming beginnings. This week started off with the Fool and ends with the Fool. As the Super Blood Moon Full Lunar eclipse approaches, access the lessons you learned this week because they will show you what lessons this eclipse will bring to you. Moon square Mars at 4:28 P.M. PST is a pugnacious, argumentative transit. If there’s tension, ask yourself what you’re fighting for. Moon opposition Saturn at 5:48 P.M. PST may leave you feeling like the world is on your shoulder but know that this heaviness is just a result of all the planetary movement we’re experiencing right now. Moon trine Neptune at 7:20 P.M. PST is a psychic, intuitive transit. Calm your mind if you’re feeling distraught, drop your baggage and go within. The Moon is in the emotional sign of Cancer so allow yourself to process your feelings. It’s OK to feel upset and sometimes it takes more than one try to let things go. The number of the day is 5, a number of overcoming hardships. Mantra: It’s not the end of the world. 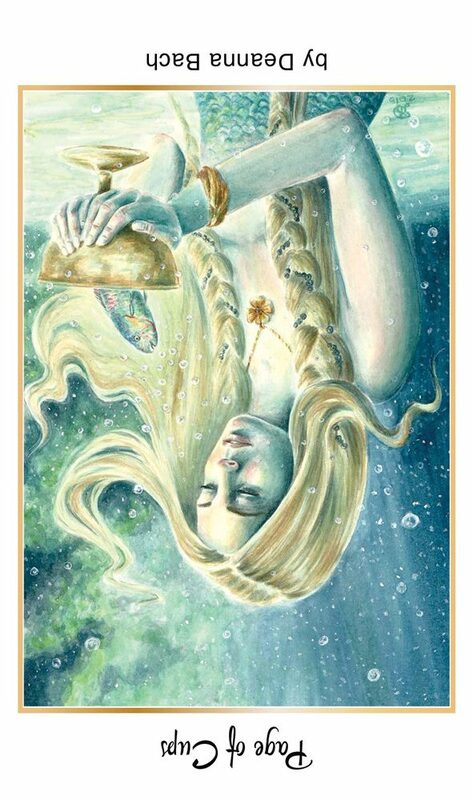 It’s a big day and the card of the day is the Page of Pentacles Reversed. Everything this week has been leading up today and the Page of Pentacles Reversed is here to let you know that it’s time to get that wobble under control. If you feel that you’re suddenly experiencing setbacks after big wins, just stay still and simply be today. The Universe is wobbling and if you’re feeling a little seasick, sit down and rock with starship earth. The day starts off with a bang when the Sun enters volatile Aquarius where He will stay until 02/18/19. When the Sun is in Aquarius, it’s time to shake things up. If something isn’t working, it’s time for new ideas and restructuring. Be bold and be daring. Moon opposition Pluto at 6:01 A.M. PST will bring intense emotions as we gear up for the big shift coming our way. Moon conjunct Mercury at 10:56 A.M. PST is a transit that could disrupt communication. This is not a time to have important conversations. Roll with the punches and take things as they come. Moon square Uranus at 5:50 P.M. PST is a transit t hat will bring even more movement and change so hang on tight. Venus square Neptune at 8:24 P.M. PST is a transit that could bring new experiences in love. Whatever it brings, it will be psychic and intense. The full eclipse will be visible over much of North and South America, parts of Europe and partially visible over parts of Africa, Europe and the Middle East. This eclipse will bring revolutions, especially in love and passion. If you are looking for a lover, ask it to be revealed in your dreams. Don’t be surprised if you have a sudden epiphany about how to love what you do. This will be an eye opening eclipse and whatever information you come by today will be invaluable, as reflected by the number of the day, 6. Mantra: A revolution of love is coming. This entry was posted in 78Tarot, art, Astrology, dreams, eclipse, mysticism, Nautical Tarot, numerology, occult, self help, spirituality, Tarot, witchy, Writing and tagged abundance, art, astrology, card a day, divination, dreams, eclipse, empowerment, forecast, inspirational, love, magick, manifestation, mantra, meditation, metaphysical, motivational, mysticism, numerology, occult, pagan, predictions, psychic, qabalah, self empowerment, self help, spiritual, spirituality, tarot, tarot reading, tarot weekly forecast, wicca, witchcraft, witchy, writing. Bookmark the permalink.